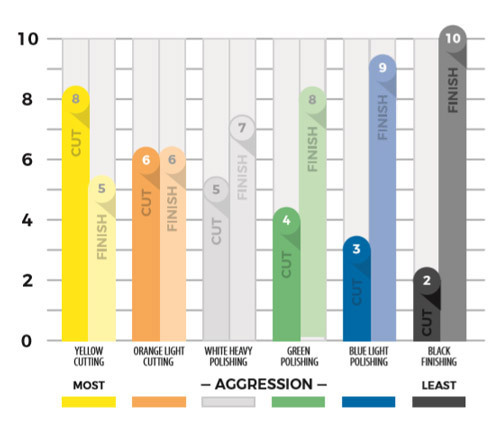 Home > Shop By Brand > Lake Country Buffing Pads > Lake Country CCS Pads > Lake Country 6.5 Inch CCS Pads 12 Pack - Your Choice! 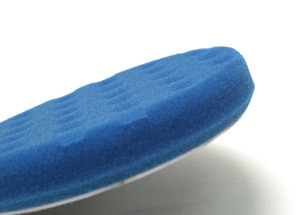 Select twelve foam pads of the same size in the colors of your choice. You know what pads you need better than anyone. Customize your own perfect pad kit! This specially priced combo includes any twelve Lake Country CCS 6.5 Inch Foam Pads of your choosing for one price. You can choose all pads of one color or mix it up. Any combination is the same price. 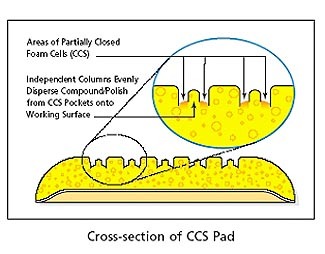 CCS has always provided me great, effective and long lasting products. Bought this shipment to use on an original 63 Corvette that has been in the family since 1967. Want to see how far I can go to bring the original red paint back before I decide whether it is just going to be a survivor!